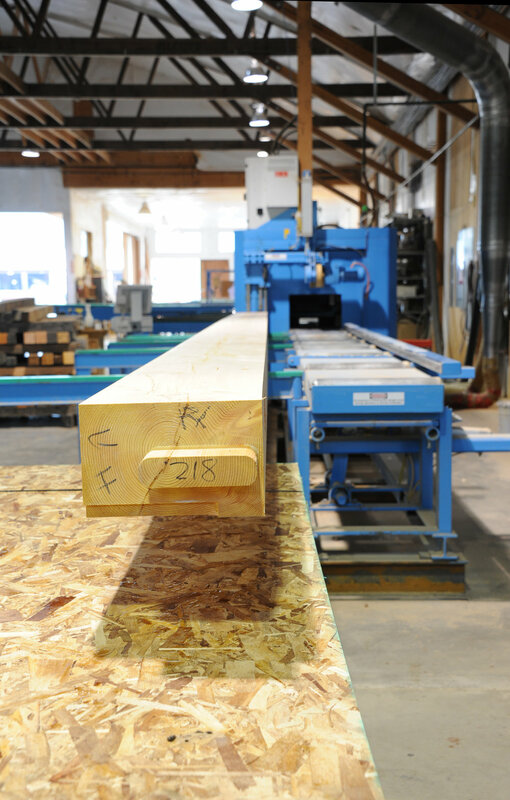 With a building permit in hand, we can begin the manufacturing process of the structural shell in the factory. To ensure the best use of time while the package is being manufactured, your local contractor is preparing your site, and building the foundation with a team of local experts. Working with a builder in your area to prepare your site and finish out your home means that local trades, site-specific conditions, and locally available materials can be coordinated, addressed, and sourced most efficiently. We make sure the builder you select is comfortable with our process, details, and materials before and throughout construction. After years of producing our homes in factories, we have refined our process to assure the quality of materials and precision of the components. We create highly detailed 3D models for every piece of the structure, and how they connect to each other—which is why we can offer a fixed price for the fabrication, delivery, and assembly of your home. 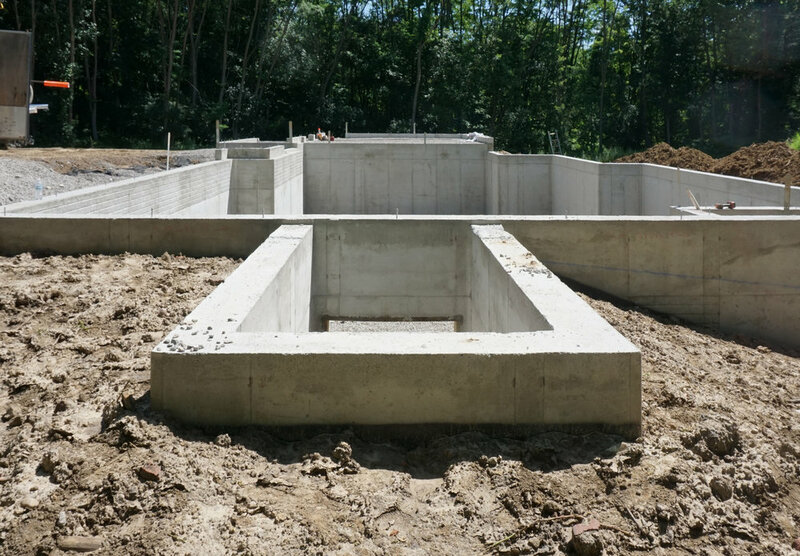 Unlike conventional construction, your local general contractor can start preparing the foundation while the prefab package is being manufactured in the factory. Your builder will source local materials and a team of experts to make sure the site and foundation are ready to receive the home package. Because we build the structural shell in a stabilized environment (wall panels, roof and floor structure, laminated beams, and sheathing), we are able to continue working through all weather conditions—making the most efficient use of time. It also means that our homes are built using premium, sustainably sourced materials, and to a high level of precision to be as airtight as possible.